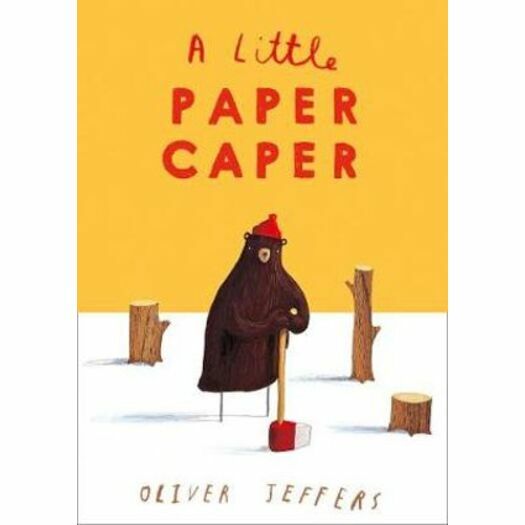 A specially adapted board book edition of Oliver Jeffers' original whodunit The Great Paper Caper. There was once a forest where everyone was contentedly going about their business. All was well until the strangest thing suddenly started happening. Without any warning, branches started disappearing from trees. Something would have to be done, everyone agreed – everyone that is, except for someone who was acting very mysteriously indeed. A thrilling tale of mystery, crime, a forest, paper planes and a bear who wanted to win!